Singapore Dance Theatre will perform two works - Goh Choo San's Schubert Symphony and Edwaard Liang's Opus 25 - at this one-night showcase, which will also feature performances by eight Singapore dance schools under the Royal Academy of Dance, an international dance education organisation headquartered in Britain. 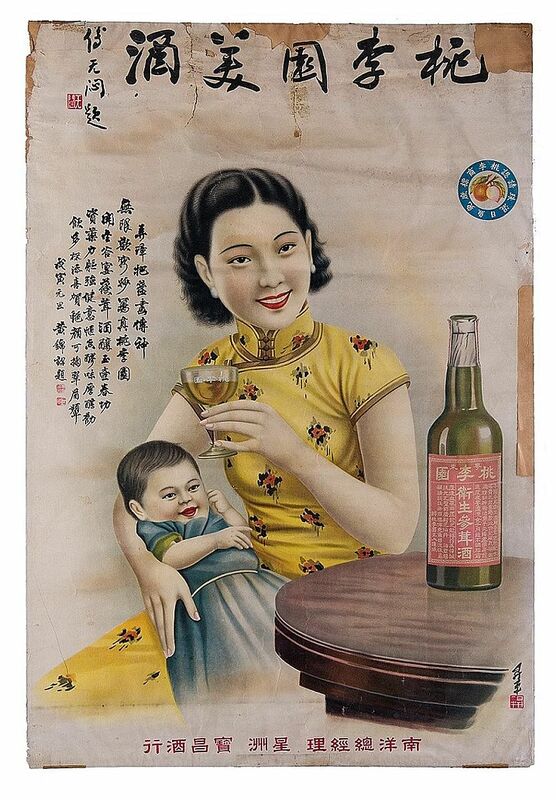 This exhibition captures the development of the Chinese newspaper industry in Singapore's early days. Artefacts range from a Hakka-Malay dictionary to a copy of Lat Pau, Singapore's first Chinese daily. The Singapore Symphony Orchestra tackles a series of Russian works, including Tchaikovsky's Hamlet: Fantasy Overture. Russia-born pianist Nikolai Demidenko will play Prokofiev's Third Piano Concerto, while conductor Darrell Ang will close the concert with Shostakovich's Symphony No. 12. Betrayal, infidelity and abandonment are par for the course in this play, which follows the meltdown of a marriage gone stale when a man strikes up a torrid affair with a girl 10 years his junior. Young playwright Amanda Leong is behind this drama, while Buds Theatre's artistic director Claire Devine directs.